DINE4SIX invites you to Experience an evening of delicious French-inspired cuisine and mesmerising music with new friends. 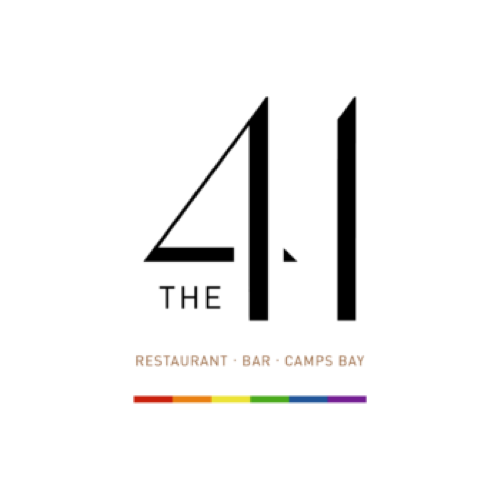 The evening will commence with a live performance by local jazz artist Marc de Kock, as part of The 41’s special Jazz on the Bay seasonal offering. Guests will receive a glass of Da Lucca Prosecco upon arrival before chef Aristotle presents a new winter menu paired perfectly with some fabulous local wines.